Chrysocolla is a name that means "gold glue" in Greek because it resembled a material that was used to solder gold. 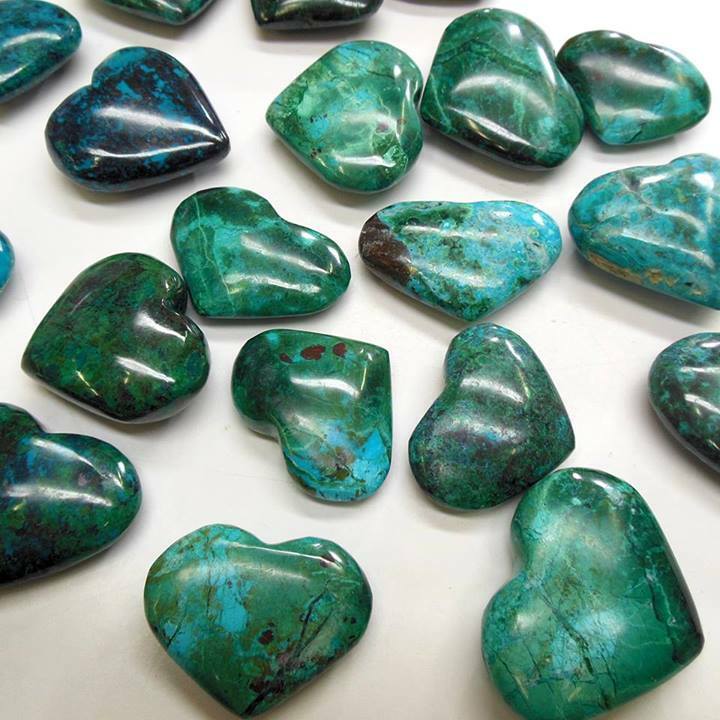 Chrysocolla is beneficial for all chakras, and the Throat Chakra in particular. It is a versatile physical healer at the cellular level.